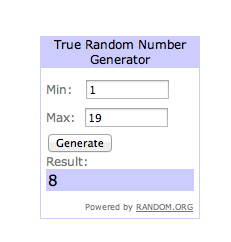 The winner of the Whole Foods Market gift card was comment #8! Dee! I will be contacting you for your address! Hello, Summertime! Grilled Peaches & Whole Foods Market Gift Card Giveaway! 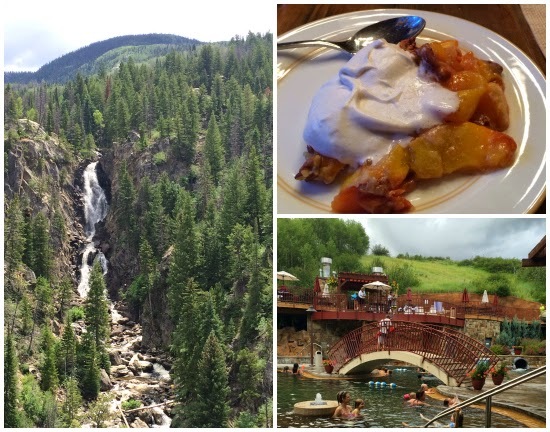 In Colorado we are fortunate to have access to peaches grown right in Palisades, which is on the western slope of the Rocky Mountains. High Country Orchards and Kokopelli Organic Farms both supply the local Whole Foods Markets within days of harvest, so they are perfectly ripe and juicy. Even though I grew up eating the most amazing apples picked fresh from a tree, I don't think anything compares to a fresh Colorado peach. This summer we've been experimenting with peaches and we have fallen in love with grilling them! 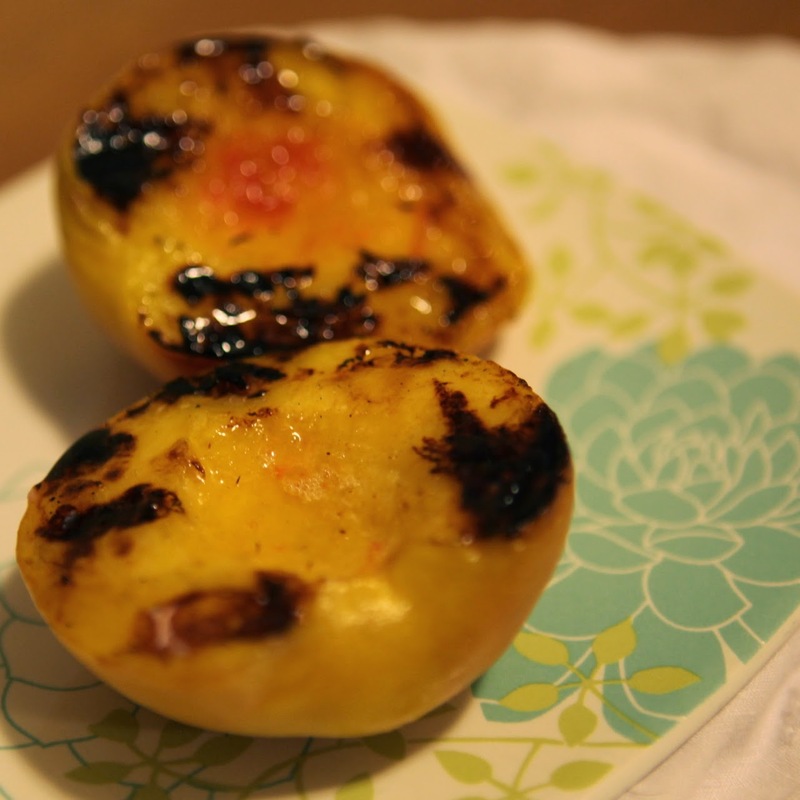 Grilled peaches have accompanied our dinner, our dessert, and have even found their way into our breakfast! The way we prepare them is to brush them with a little bit of maple syrup and some butter, than throw them on the grill. Yum! We make this salad with grilled peaches, but the recipe just calls for regular sliced peaches, it's turned into a go to favorite with chicken it makes a meal. Steamboat Springs, I Adore You! A few months ago friends of ours invited us to the mountains to vacation with their family in early August and of course we eagerly accepted. 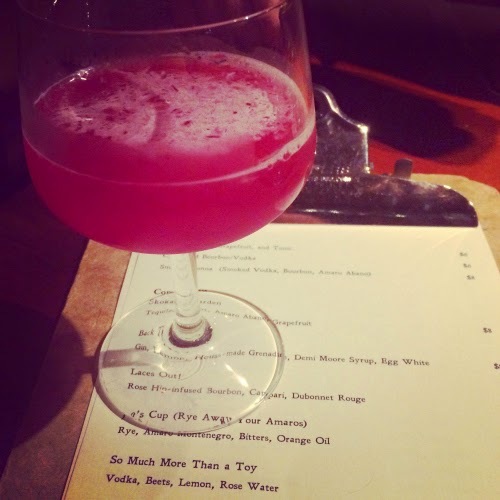 Due to timing, I had to take the trip solo with the girls, so we opted for a mid week into the weekend getaway. I loaded up the car with mountain bikes, our stuff, and a cooler and hit the road for a 3 hour trip. After road tripping to southern California in July, a 3 hour car trip literally felt like a cake walk. Plus, traveling in Colorado is just as beautiful as you would imagine, the time just passes with oohs and aahs of the view out the window. July Whole Foods Market Giveaway Winner! 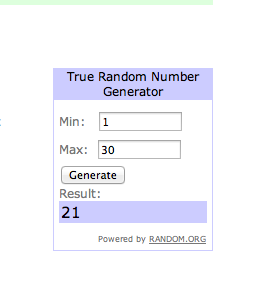 30 comments and #21 was the lucky one! Dawn D, I will be contacting you for your address! Thanks to everyone that commented, stay tuned next month for the next WFM giveaway.